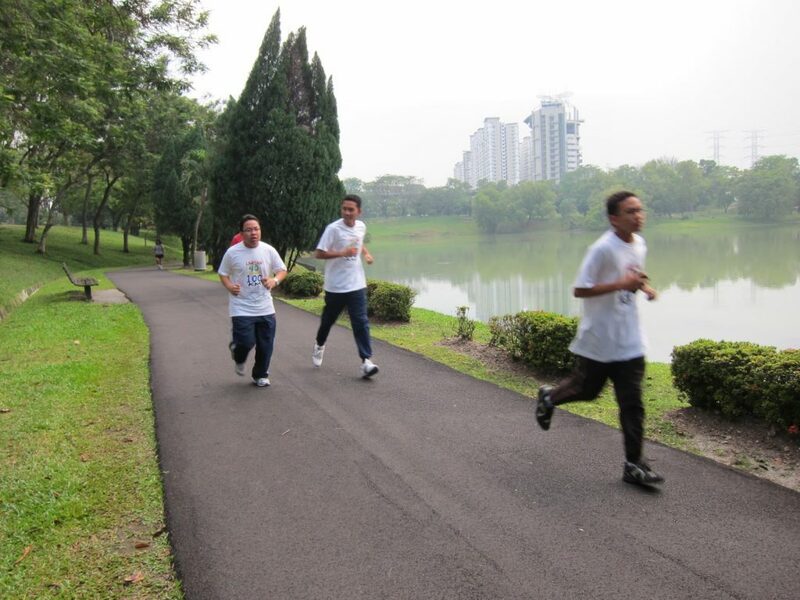 Run along the free 1.1km jogging track whilst admiring the beauty of this lake. Bring yourself closer to nature! 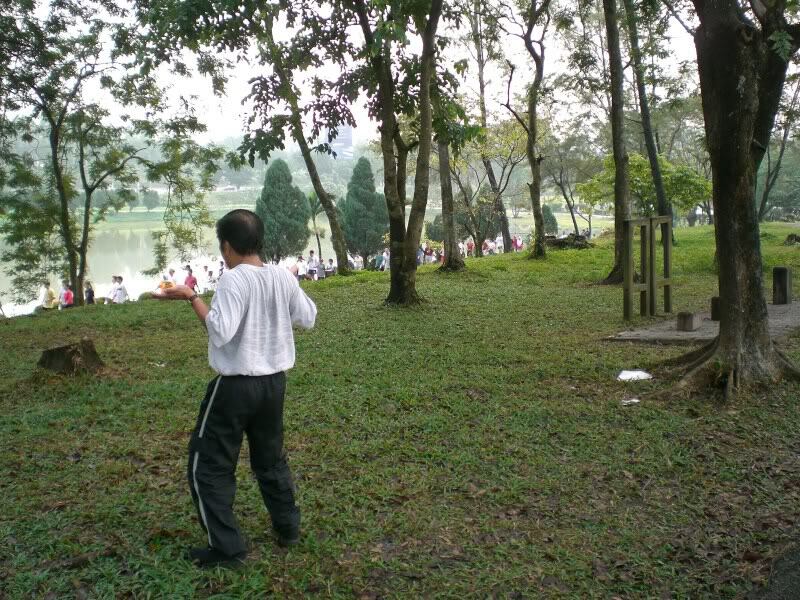 This park is the oldest and largest recreational park located amidst the urban setting of Subang Jaya. The park is right next to the Sime Darby Medical Centre. It is spread out across 72.6 acres of luscious greenery with a jogging track around the lake. You are able to see the KTM leaving to and coming back from the city, providing you quite a unique sight whilst running. 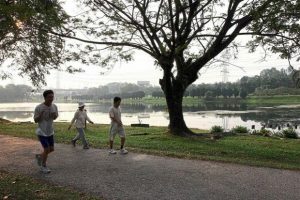 The 1.1km loop park is very popular among local residents. Come morning and evening, residents flood the park. 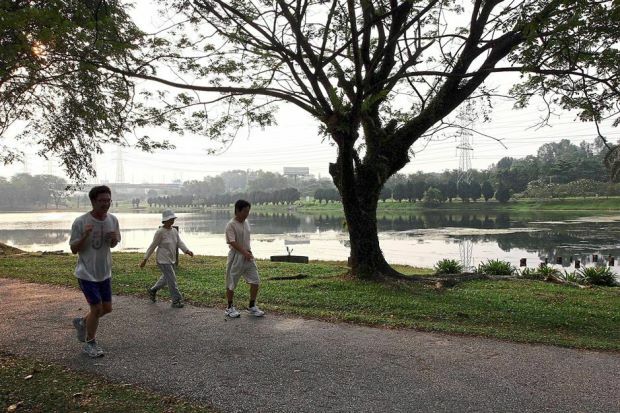 You will see children cycling, older people doing tai chi, and enthusiastic joggers running loop after loop.